This site includes the use of some copyrighted material and registered trademarks, which remain the property of the material’s copyright holder or trademark owner. These include materials based within the canon universes of Get Smart, Reboot, Star Wars Knights of the Old Republic, and Teenage Mutant Ninja Turtles. These shows and their characters, as well as other related material are copyrighted to their copyright holders or trademark owners. These include Viacom; Rainmaker Inc & Mainframe Entertainment; Lucasfilms, LTD, Bioware, & Obsidian; Peter Laird, Kevin Eastman, Mirage Studios, & Nickelodeon Stuidos. There is no attempt to profit by their use. Copyright for any original material on this site, unless noted, belong to Regina Woodard. Please seek permission to use any original material (including characters, locations, names, etc). 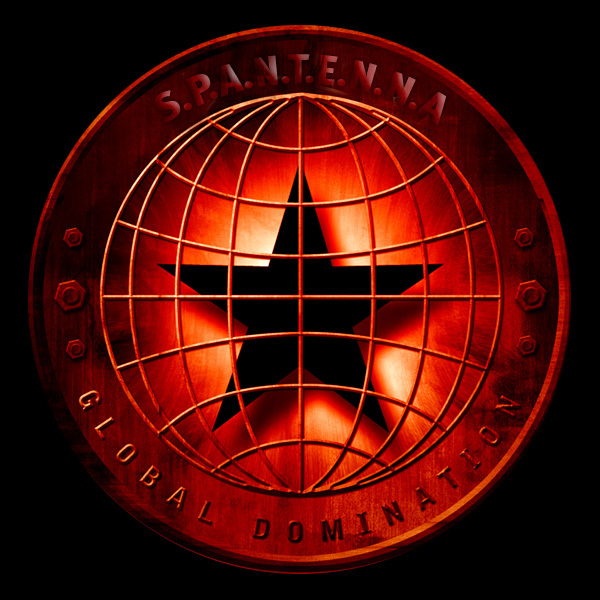 The SPANTENNA website and related materials (including characters, plotline and situations, and names) is copyrighted to SPANTENNA and it’s holder and owner. This site, while maintaining a no-age rule, may not be intended for younger audiences. Some content on this site may contain graphic violence, sexual content, adult situations, coarse language and offensive material that is not appropriate for those under the age of 13 or those under the age of 18. For material relating to this type of content, all effort has been made to notify the visitor and/or reader that they are about to view something that may not be appropriate. However, this site does not have any type of system in which to detect the age of the visitor. IF YOU INTEND CONTINUING ON THIS WEBSITE, PLEASE BE ADVISED OF THE ABOVE AND CONTINUE AT YOUR OWN RISK!